This was a fun little design project! It's always nice to take a break from all the "business" related work I do :) A friend/co-worker of mine has a very talented young daughter who is dreaming of attending dance competitions this year. They have started an online campaign selling t-shirts and various other goodies to help with travel expenses. 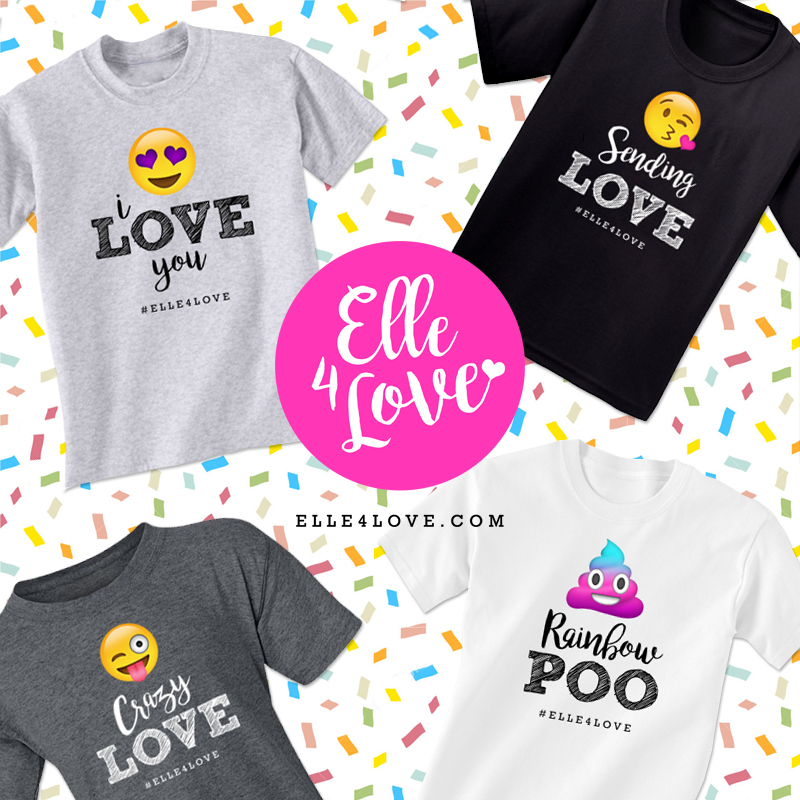 I created 4 adorable designs with sayings and matching emojis (all these ideas came straight from little Elle!) as well as a logo for her campaign. 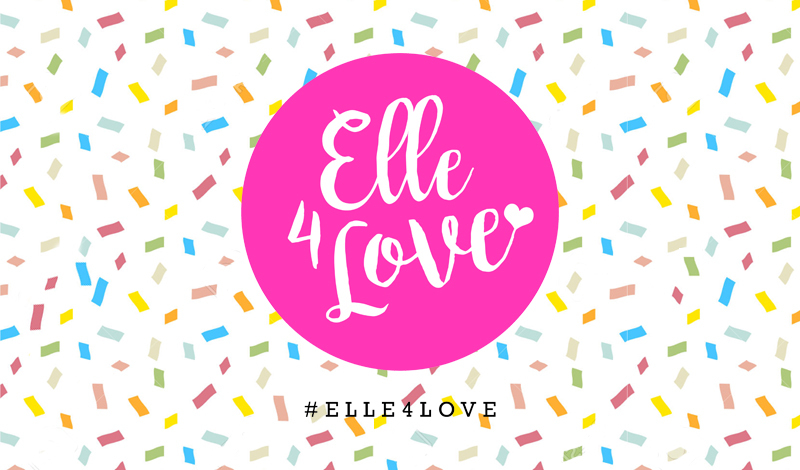 Check out everything they have on sale at elle4love.com.